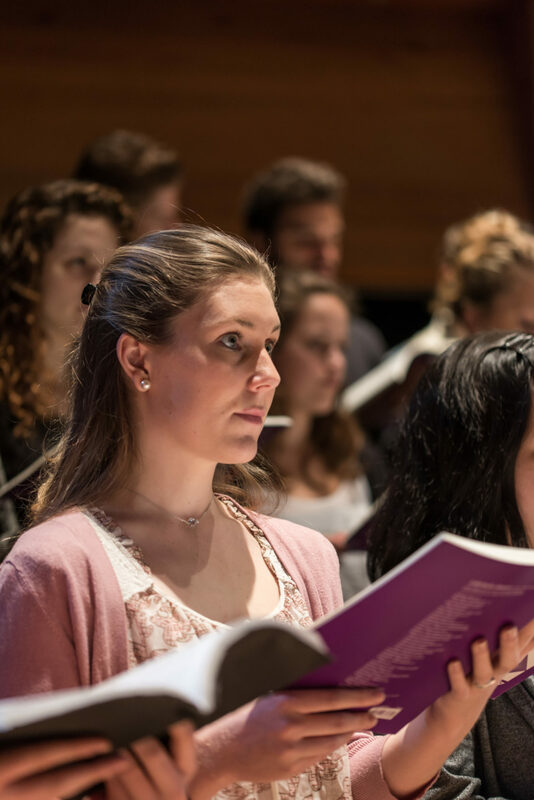 Once a month the Nieuwe Kerk in The Hague will be hosting a Sunday afternoon concert, when students will display their talent for the general public and give a hint of what the future holds. The series of ten concerts encompasses classical music, early music and jazz with programmes designed to appeal to young and old. For just € 6, including a free drink, you can witness the emergence of a new generation of musicians in this country. For anyone who cannot attend the concerts, Radio West will broadcast each concert the following Sunday in the programme Classical op West, which can be heard between seven and nine o’clock in the morning and in the evening.